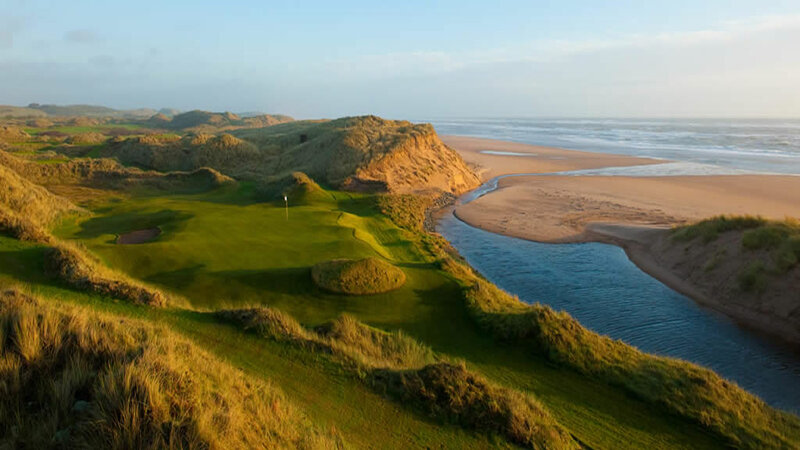 Bonnie Wee Golf organise exclusive luxury golf holidays and vacations to the best golf courses in Scotland and Ireland. 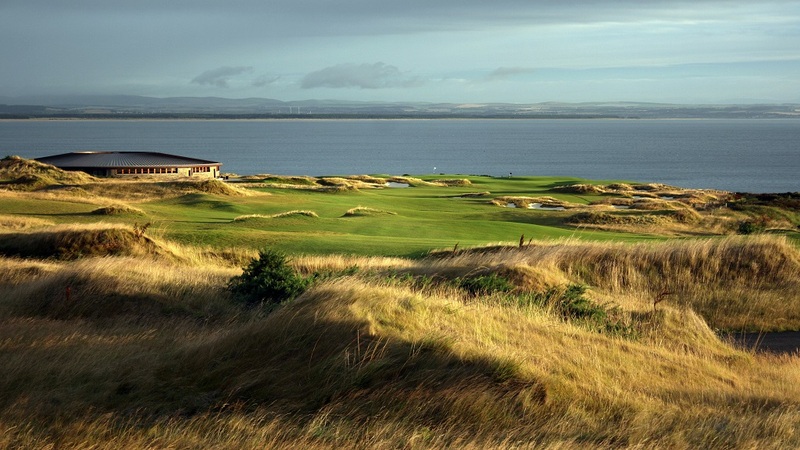 There are more than 555 golf courses in Scotland. 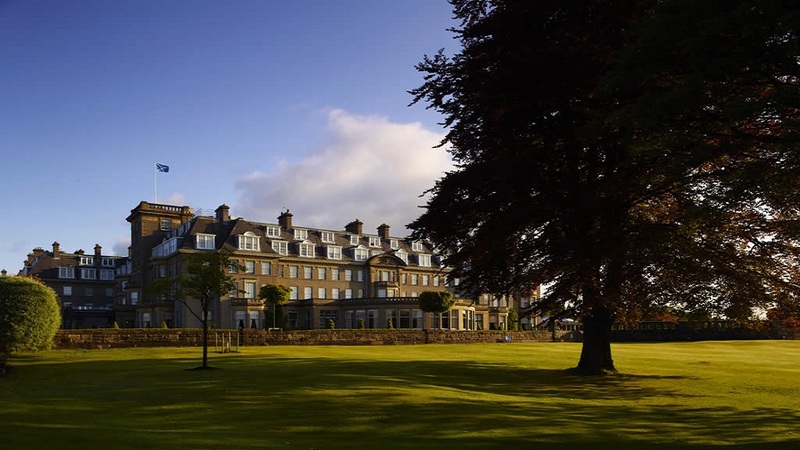 Bonnie Wee Golf will design a golf package tailored to meet your exact requirements. 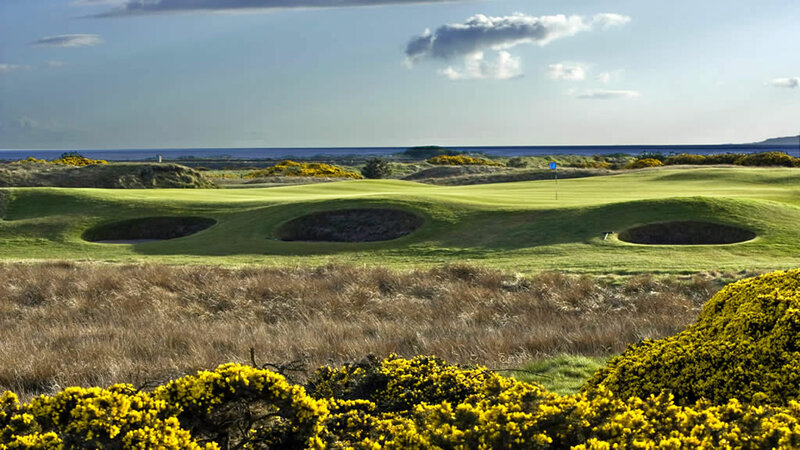 We encourage our clients to experience a wide variety of golf courses whilst in Scotland, playing a few the mighty Open Championship courses as well as some of the Hidden Gems: which can be just as tough if the wind begins to howl! A Bonnie Wee Golf tour manager will be your chauffeur, your tour guide, your taxi driver, your photographer, your information centre and your friend during your golf tour. Not only will your reliable tour manager drive you safely and smoothly around the roads of Scotland, but he or she will take care of all the transportation of your luggage and golf clubs, take care of any money exchanges, make dinner reservations and provide a cool box onboard your vehicle with cold beverages & a light snack for every round of golf if you so desire, allowing you to sit back, relax and enjoy the breathtaking scenery. If you would like to experience the real Scottish way of living then why not stay in a castle during your visit? Bonnie Wee Golf has access to many castles all over Scotland. Most Scottish castles are haunted; a sighting of a ghost may occur but cannot be guaranteed! Would you like to include a piper in your tour? A trip to Scotland would not be complete without sampling the powerful, majestic, haunting sounds of the bagpipes. 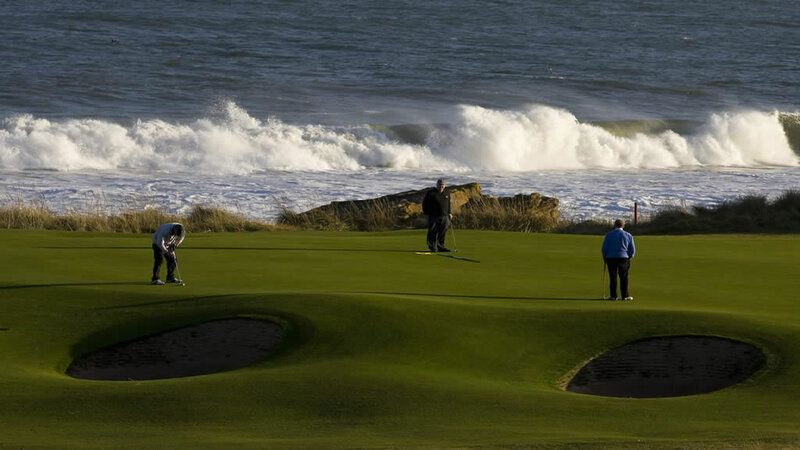 Bonnie Wee Golf can always offer an alternative. 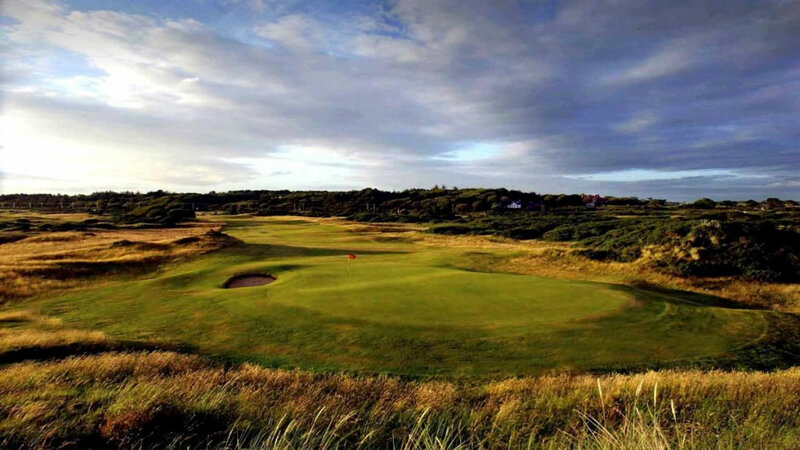 You don’t have to miss out on a wonderful trip to Scotland just because you don’t play golf. While you’re friends or relatives are golfing why not dabble in a wee bit of retail therapy, a touch of sightseeing, fish in the river Spey or visit some of the many Castles or tour a few of the distilleries and sample the very best of Scotland’s Whisky.